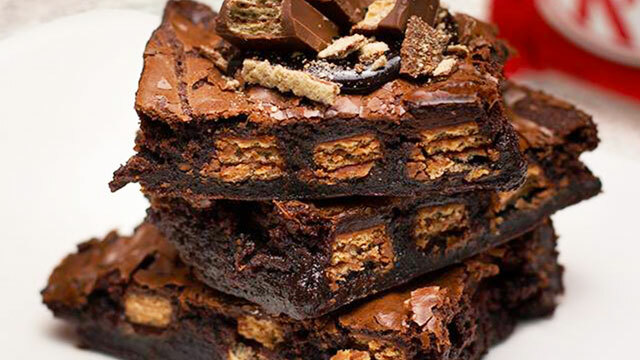 Every recipe comes out right and crazy good when Kit Kat® is the main ingredient. (SPOT.PH) It pretty much goes without saying that taking a break from the monotony of your everyday routine is always better with a Kit Kat®. 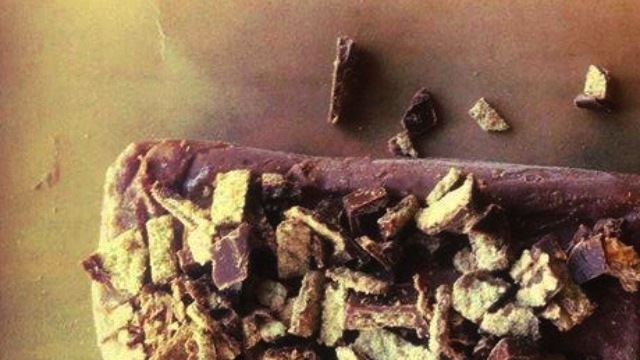 And when it comes to having a sweet escape, regular, everyday desserts can be made more interesting using Kit Kat®. Let's take a look at a few examples. For both home cooks and those who make a business out of creating sweet confections—here's some inspiration next time your sweet tooth goes into overdrive! If brownies and Kit Kat® bars decide to make a baby, they’d give birth to a chewy, gooey, chocolatey thing with hints of crunchy wafer. Depending on your crunch preference, you can finely chop up the Kit Kat® to create a smoother brownie mix, or keep it chunky for added texture. 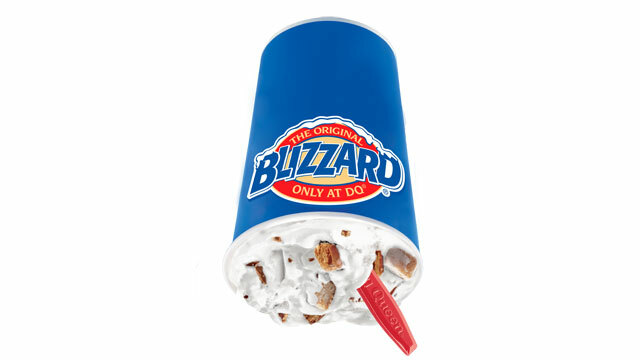 Kit Kat® Cheesecake Blizzards (Regular P79, Medium P99, Large P119) from Dairy Queen are always perfectly proportioned; you never have to worry about finishing the toppings before you’re done with the ice cream. Plus, it stays ice-cold and soft (note: does not turn into a soupy or watery mess) longer than your usual ice cream, but it stays in-store only until November 18. Cupcakes are fun, handy, and perfect for people who can’t commit to finishing a whole cake. Kit Kat® makes the perfect topping for any cupcake, but things get better when the chocolate bar is baked in for a delicious surprise. Doughnuts are a treat, but getting one with a stick of Kit Kat® in it makes everything even better! The contrast between the pillow-soft goodness of a Krispy Kreme doughnut and the crunchy Kit Kat® stick is enough to make your mouth water. 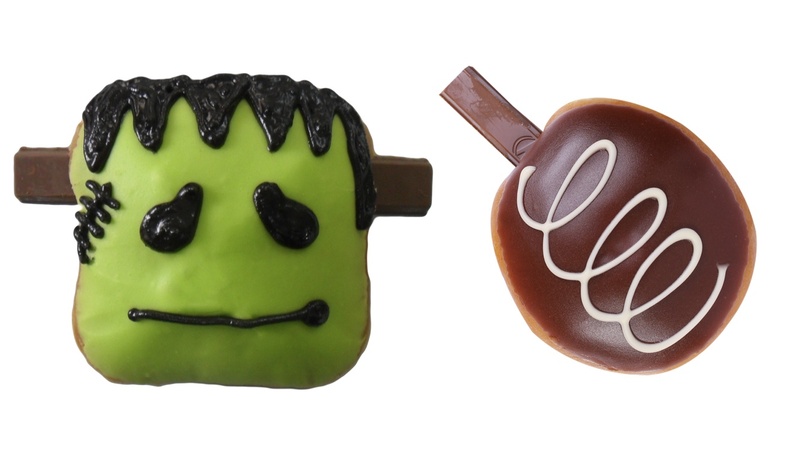 Go for a regular Kit Kat® doughnut, or a Frankie Kit Kat® one that's available only until October 31. Both are priced at P48 each, P430 for a dozen. You'll find yourself smiling with every bite. 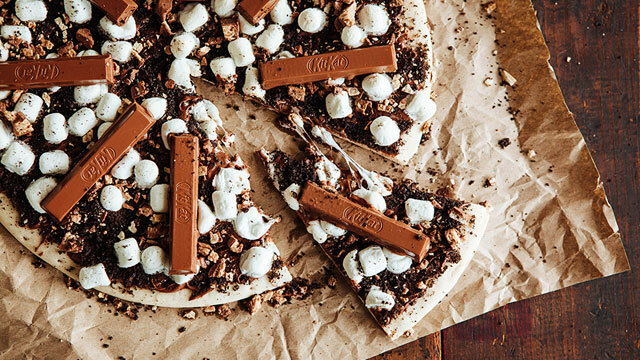 For a real sugar high, make a dessert pizza! It’s basically a big cookie topped with anything that your sweet tooth loves—and that includes Kit Kat®, 'natch! Don't forget the marshmallows and a chocolate drizzle, and serve to your friends while warm—but we won’t judge if you want to eat it on your own! 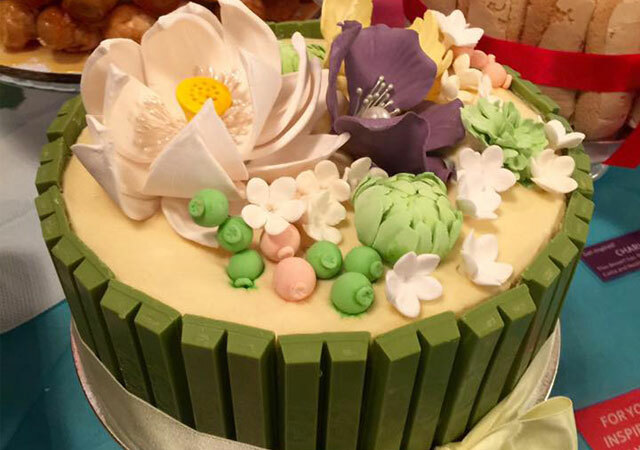 The only thing that's better than a Kit Kat® cake is a Kit Kat® Green Tea cake! Wrap up any meal with a refreshing bite into this tiramisu-sponge cake hybrid, bordered by sticks of green tea Kit Kat®. Get the unique flavors of matcha and wafers in every delicious bite. Inventing a Kit Kat® "bark"
The best part about a dessert bark is that all you need are just a ref and your creativity to make it. Simply spread melted chocolate on a cookie sheet, sprinkle broken up pieces of Kit Kat®, refrigerate for 10-20 minutes, and you’re done! You can choose to mix other stuff in, like sprinkles or pretzels, or to sub the milk chocolate base with white or dark chocolate—just go crazy with it. 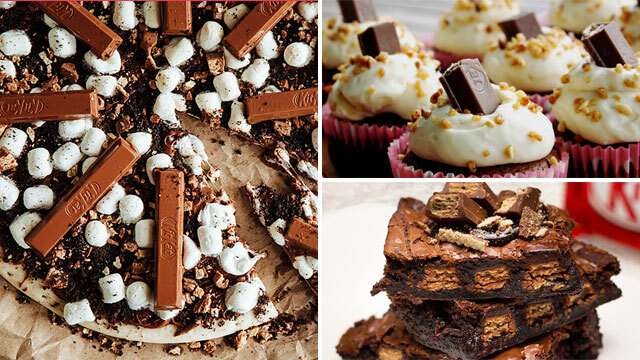 These are just a few examples of how Kit Kat® can be used to improve existing recipes. 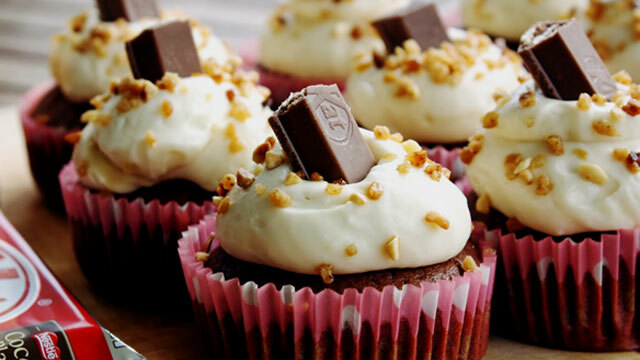 Find out how to incorporate Kit Kat® into more recipes by contacting NESTLE Professional and learning more on how to utilize Kit Kat® as a confectionery ingredient in your own applications.